A recent UN Water Crisis Report by the Food and Agriculture Organization shows that currently more than 2 billion people live with, or are threatened by, pervasive water shortage. In Cape Town, South Africa, the dreaded “Day Zero” is scheduled for 2019 affecting more than 3.8 million people. Many corporations and individuals in other regions worldwide, such as California, New Mexico, Mexico, Peru, and the Middle East, also face this impending fate, reflecting the existence of a very large unmet need. In addition, climate change will increase the fresh water gap between the have and have-not regions around the globe, according to a report by Intergovernmental Panel On Climate Change explains. We focus on this singular world problem by proposing a proprietary nanotechnology that generate freshwater from the air without energy and is thus unique within the high growth market segment of Fog Harvesting or Atmospheric Water Generation (AWG). Earth’s atmosphere contains a significant amount of water in the form of humidity, aerosols and condensed droplets. 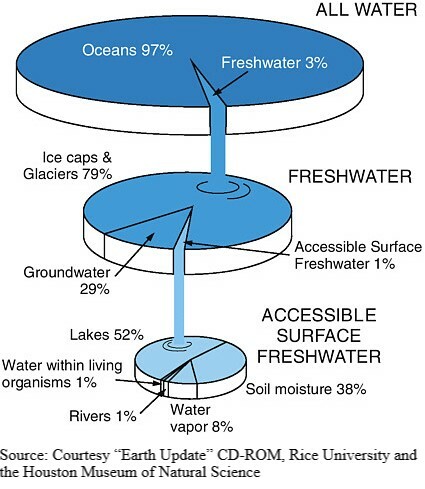 In fact, there is 13 000 km3 of freshwater in the atmosphere present in vapor, liquid droplets and solid (snow or ice) form (Safford, 2007). This evergreen source represents 0.13% of the planet’s available potable water (U.S. Geological Survey , 2016). 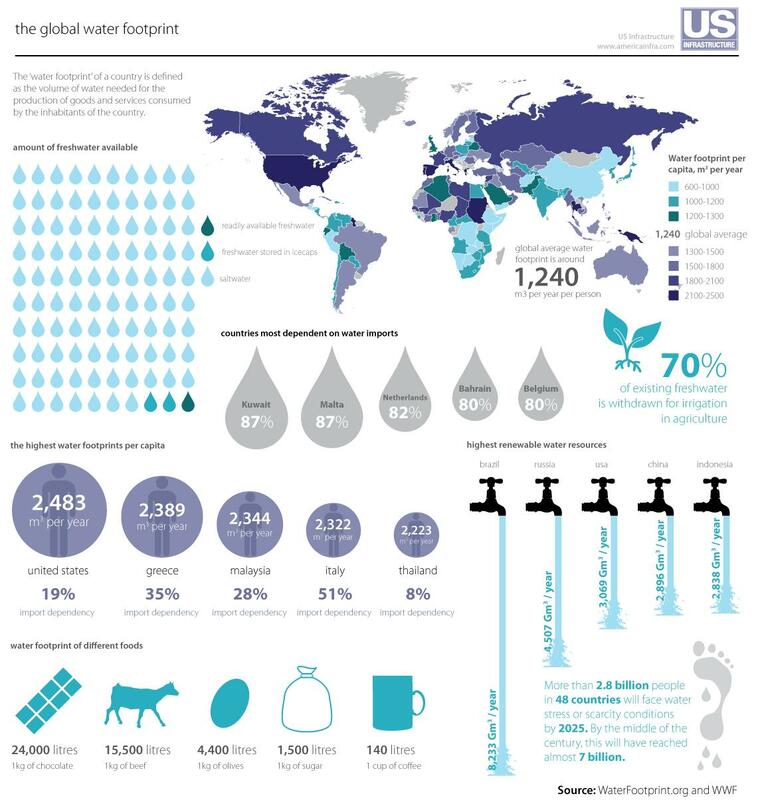 In many arid regions across the globe, this resource is the only way to access potable freshwater. Although not readily available in dry or polluted locations, this water can be extracted and purified into potable water for human, animal, plant and food and industrial processes. As the temperature rises with climate change, more and more water will be absorbed by the atmosphere. Although the total amount of water availability will grow, this increase will not be distributed evenly about the planet. Certain regions will be more humid while others become even drier. 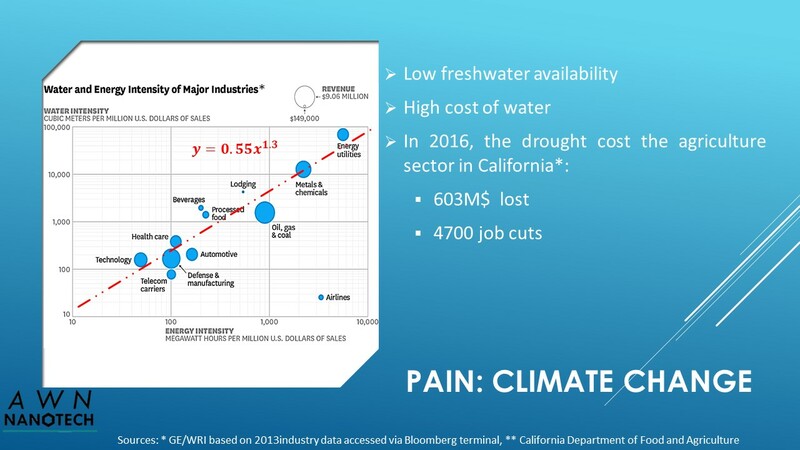 The rift between the water haves and have nots will widen, fomenting drastic fractures in established industrial ecosystems and social fabric (e.g. : Syria). Inspired by nature, AWN Nanotech provides a disruptive energy efficient technology platform generating drinking quality freshwater from the air. The product is based on our patented nanotextile (P53958US00) capable of extracting water from atmosphere at a rate of 5 to 12 litres per squared meter per hour in relative humidity conditions of 20% or more. System design is highly scalable and modular. It can be customized to meet the need of industrial customers, community infrastructure or individual households. Our 20 litres per day prototype is fully integrated with a solar panel, filter and a UV light to capture, treat and dispense quality potable water. 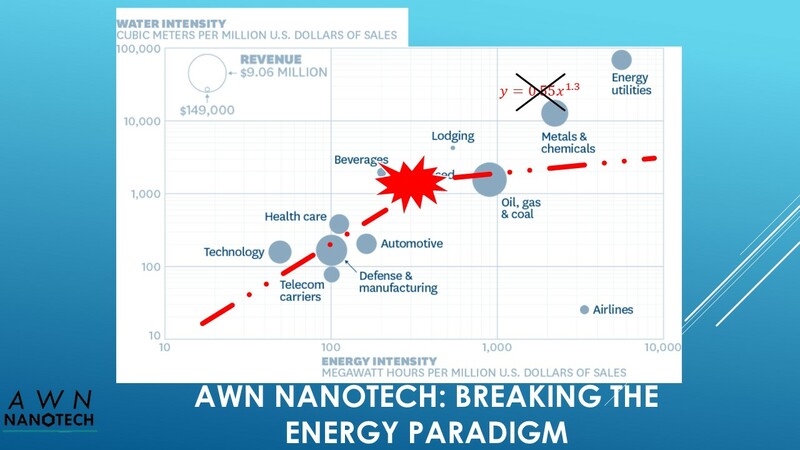 AWN Nanotech product is superior to competitors, being more energy and cost efficient (see table below). It can also operate at any geographical location and under any conditions and relative humidity. Copyright © 2018 Awn Nanotech Inc.